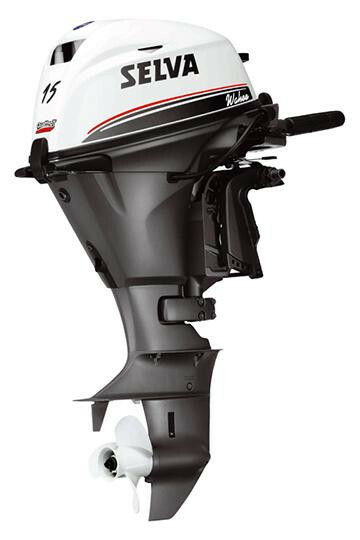 540 emotion is the entry model of the TOP range of inflatable boats Selva Marine. 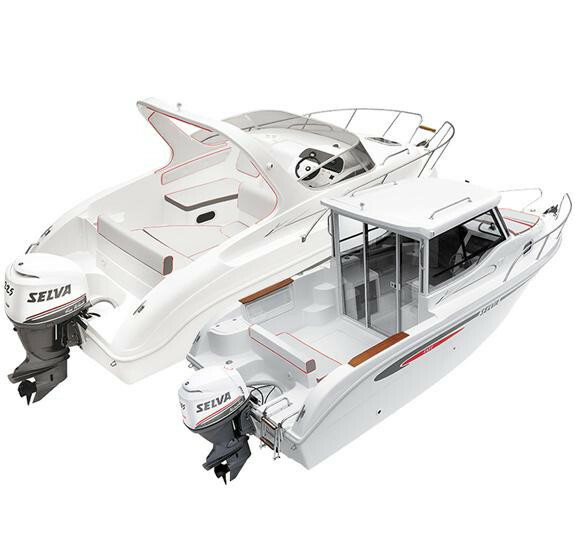 Quality materials triple molded hull, accessories and finishes particularly accurate, rear platforms with ladder proposed as standard. 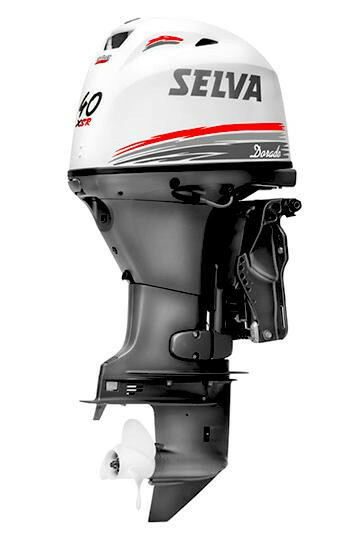 These are some of the many advantages of this model proposed in package with Selva Marine outboard engines.